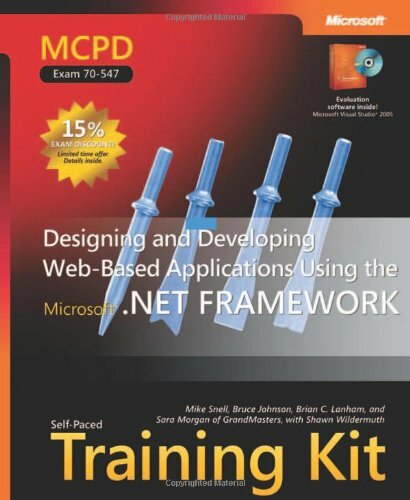 Ace your preparation for the skills measured by MCPD Exam 70-547—and on the job. Work at your own pace through a series of lessons and reviews that fully cover each exam objective. Then, reinforce what you’ve learned by applying your knowledge to real-world case scenarios and labs. This official Microsoft study guide is designed to help you make the most of your study time. 375+ practice and review questions.